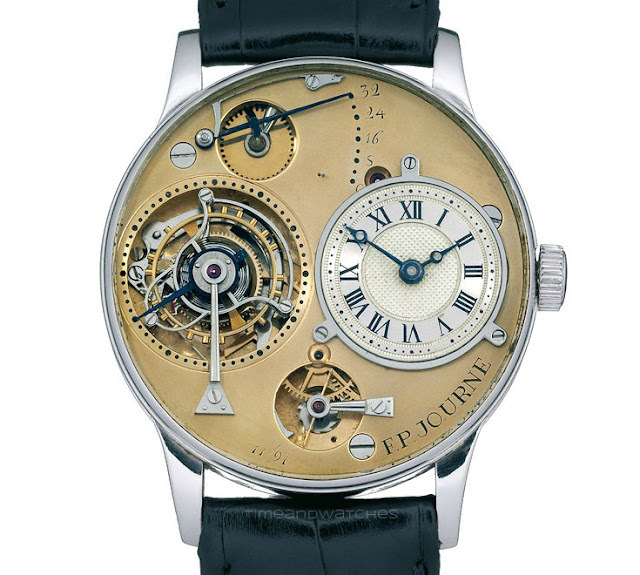 The first wristwatch created by Francois-Paul Journe in 1991 had a diameter of 38 mm, which was considered pretty large at the time. It was the famous Tourbillon Souverain. In 2001, meeting the increasing request for bigger cases from collectors, F.P. 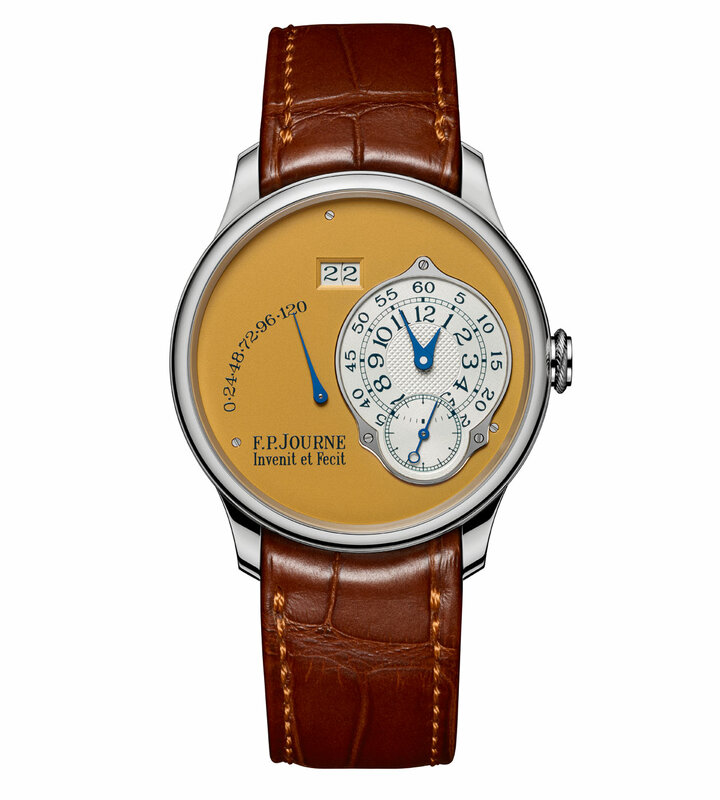 Journe started presenting each watch in collection in two sizes: 38 mm and 40 mm. 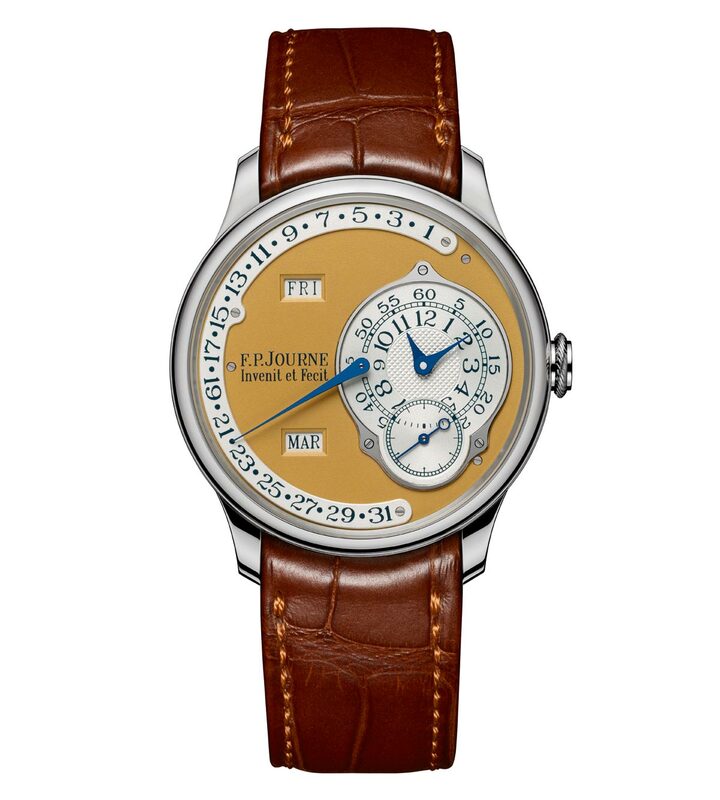 After the introduction of the Grande Sonnerie in a 42 mm case (2006), collectors began requesting 42 mm watches and most new F.P.Journe models adopted the 40 and 42 mm sizes. F.P.Journe has now decided to stop producing watches in the 38 mm size. 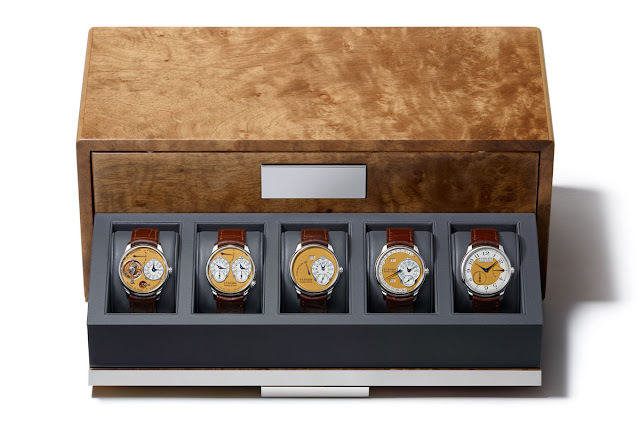 After 25 years of uninterrupted production of this type of case, this is clearly an event that the brand wants to celebrate with the production of 38 boxed collector’s sets containing 5 emblematic and historic watches in this size. The cases of the five wristwatches comprised in the "Historic Size" set are made in stainless steel, a detail which will make them even rarer, hence more desirable to the eyes of top collectors, especially considering that the steel cases are here combined to precious 18K rose gold movements. 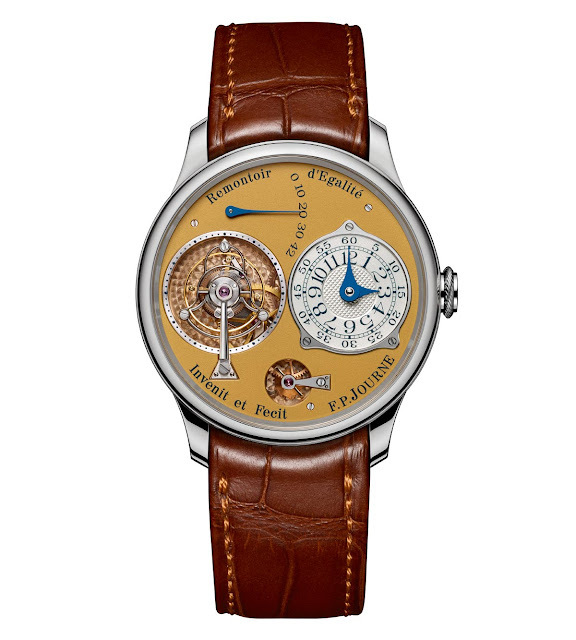 The Tourbillon Souverain. Produced from 1999 to 2003, this model never featured a gold movement before. 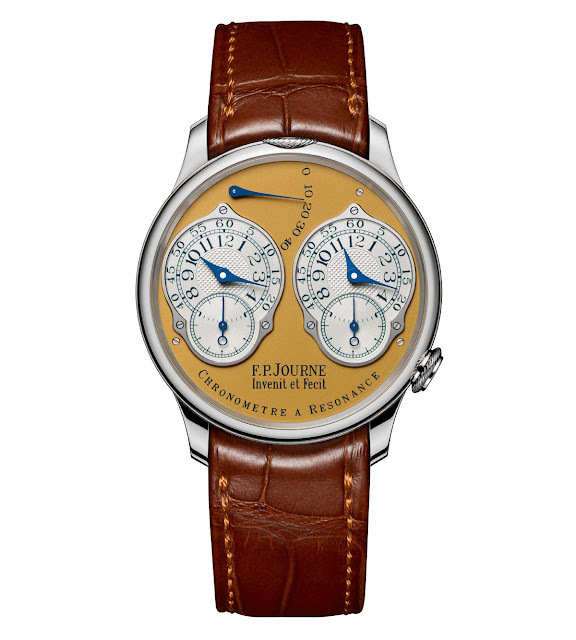 The Chronomètre à Résonance in its original configuration, on catalogue from 2000 to 2009, with 2 symmetrical analog display dials. The Octa Automatique, the first automatic watch made by F.P.Journe. Produced from 2002 to 2014. The Octa Calendrier Annuel, (2003-2014), the best-selling automatic timepieces of the brand. And last, the Chronomètre Souverain, a watch that since 2005 is highly appreciated by watch enthusiasts for its minimalist design and beautiful movement. 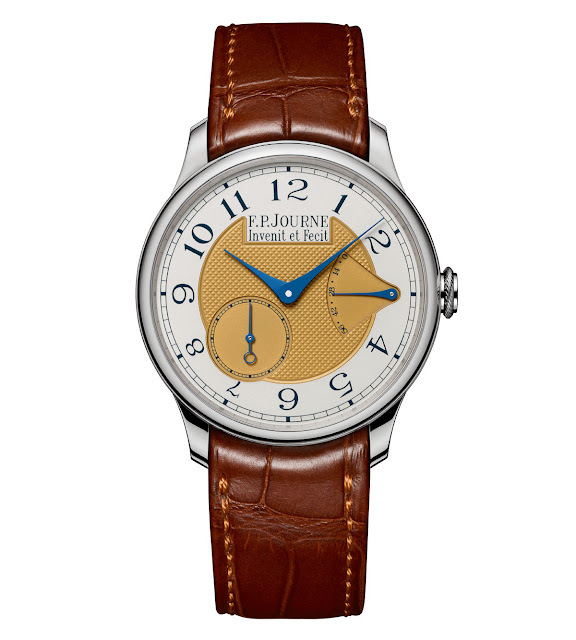 F.P.Journe The Historic Size (38mm) Set in Stainless Steel. F.P.Journe has now decided to stop producing watches in the 38 mm size. After 25 years of uninterrupted production of this type of case, this is clearly an event that the brand wants to celebrate with the production of 38 boxed collector’s sets. Each of the 38 boxed sets has a price of Swiss Francs 290,000.